How researchers from the LIGO scientific collaboration use signals generated from higher-order mode resonances to glean crucial information about the thermal state of their interferometers. 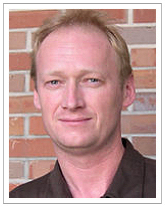 Chris Mueller received his Ph.D. in physics with Guido Mueller at the University of Florida and has since moved to industry. Imagine for a moment that you’ve accepted the challenge of trying to make the first direct detection of gravitational waves. To achieve such a daunting task you’ll need to devise an instrument capable of measuring a change in length of just 10-19 m over a distance of several km. At these length scales everything matters; the ground is vibrating, air molecules are buzzing around, and the molecules which make up the test masses of your detector are quivering. This challenge is precisely what Earth based interferometric gravitational wave detectors, such as the Advanced LIGO (aLIGO) detectors in the United States, have accepted and will soon achieve. For these incredibly precise instruments noise mitigation is the name of the game. Intricate and complex mechanical systems are used to isolate the mirrors of the interferometers from ground motion. Ultra-high vacuum systems, some of the world’s largest, are used to prevent the phase noise caused by moving air molecules, and mirrors made from high Q materials are used to reduce the thermal fluctuations of the molecules which make up the test masses. 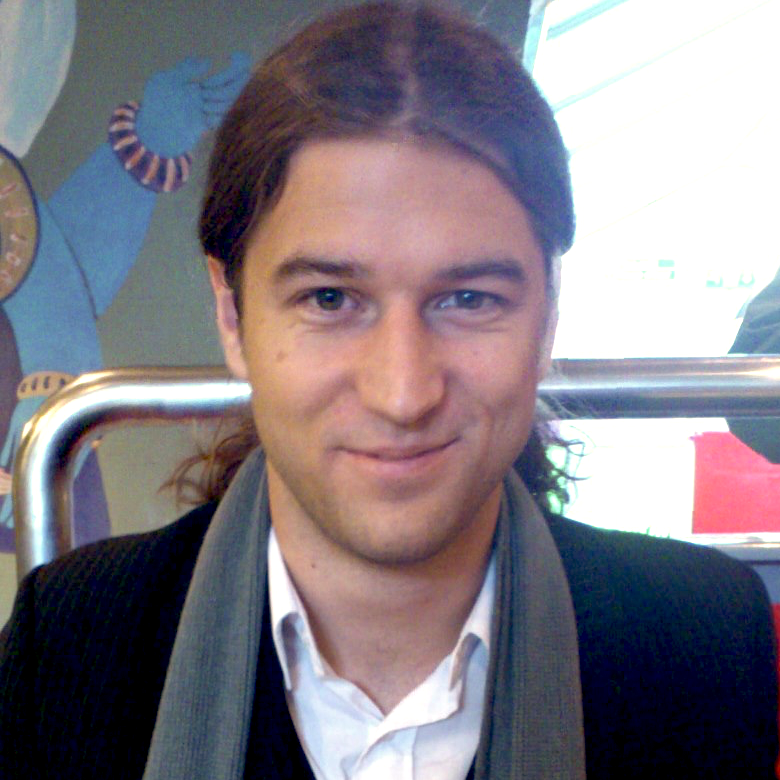 Guido Mueller is a professor in the Department of Physics at the University of Florida. After all of the subtlety and sophistication of the techniques used to reduce these environmental noises, photons must be pumped into the instrument to make the strain measurement. Measurements with photons are, however, subject to the intrinsic noise of counting statistics, known a shot noise. While the noise associated with photon counting increases as the square root of the injected power, the strain signal increases linearly, leading to a signal to noise ratio (SNR) gain which increases as the square root of the injected power. The aLIGO detectors, for example, plan to have nearly 1 MW of power circulating in the arm cavities at full design sensitivity. So, on top of the incredibly difficult task of designing a detector which is quiet enough to be sensitive to the astonishingly small strain of passing gravitational waves, these detectors also have to be able to bear significant optical power. At these high optical power levels, the precision optical design can start to fall apart as absorption in the substrates, and at the surfaces of the optics which make up the interferometer, cause them to thermally deform. This is where the work described in our recent paper comes in. In this paper, published in Classical and Quantum Gravity, we describe a novel technique for sensing thermally induced deformations. The technique relies on the fact that advanced gravitational wave detectors employ resonant optical cavities to increase the effective arm length of the detectors, boost the circulating power, and extract signal photons. The technique is, in fact, more broadly applicable to any resonant interferometer. These optical cavities act in many ways like any other resonator; when driven with light at various discrete frequencies different resonator modes can be rung up, each associated with a different spatial distribution of the light inside of the cavity. Our figure below shows a sweep across a complete set of resonances for one of the cavities inside the Livingston aLIGO interferometer. In the figure, each peak is labelled with its respective Hermite-Gauss mode index. 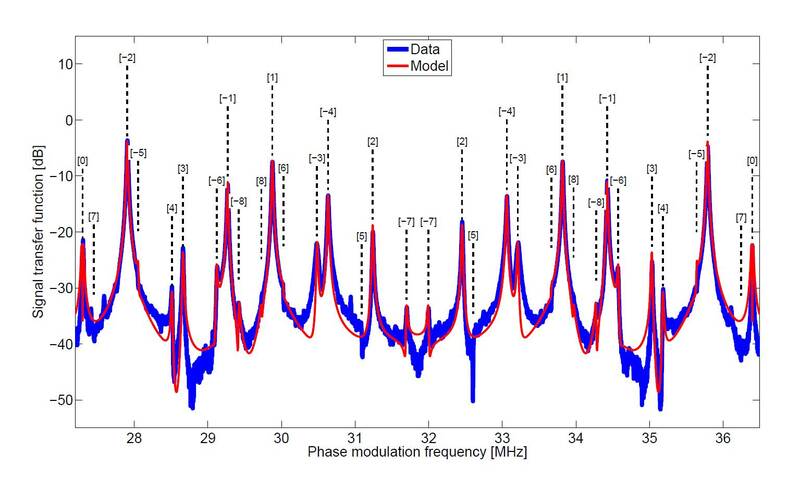 Also shown in the figure is a numerical model which accurately describes resonance structure and was used to identify the various resonances in the measured data. This plot shows the results of the eigenspectrum measurement of the Livingston aLIGO Input Mode Cleaner cavity (blue), along with the output of a numerical model (red). The peaks in the spectrum correspond to the resonances of higher-order spatial modes in the cavity. Changes in the frequency at which these resonances occur provide information about the thermal state of the cavity mirrors. The spacing between the various resonances of an optical resonator is determined by the shape of the surfaces of the composite mirrors and, in the limit of the mirror surfaces being significantly larger than the beam as well as spherical; this mapping is one-to-one. Since the dominant changes in mirrors and transmissive optics heated by a Gaussian laser beam is spherical in nature, tracking the spacing of these resonances provides an excellent tracer for the thermal state of these resonant interferometers. 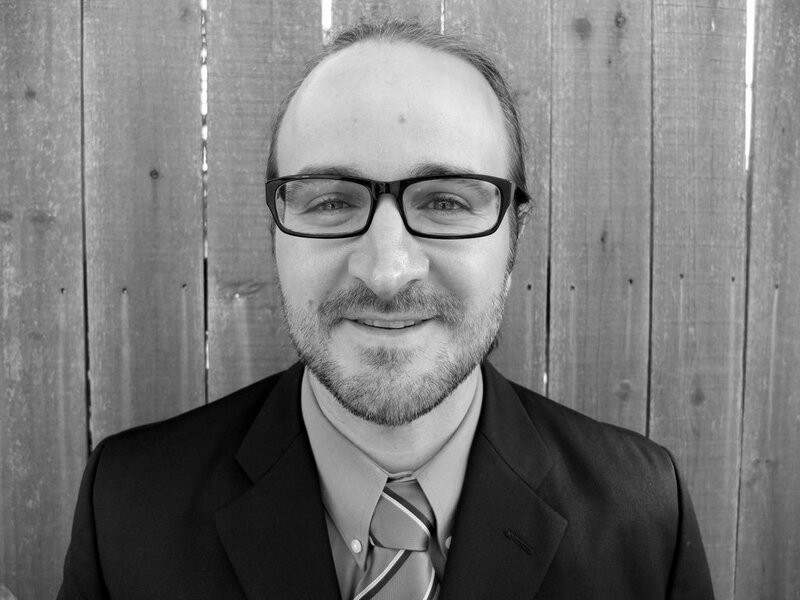 Paul Fulda is a post-doctoral fellow in the Department of Physics at the University of Florida. In our recent work we employed this idea in two ways: we used it to measure the absorption of the Advanced LIGO Input Mode Cleaner (the same optical cavity whose resonances are shown in the figure) at the level of 1 ppm per mirror, and we employed it to generate an error signal for the thermal state of the Advanced LIGO Power Recycling Cavity (PRC), which is capable of giving real-time feedback to thermal compensation systems. To measure the input mode cleaner geometry we added a pair of sidebands to the main resonant beam using phase modulation. Careful demodulation of the beam in transmission of the IMC provides a very sensitive tracer of both the phase and the amplitude of higher-order mode resonances. These resonances were tracked while the input power was slowly modulated, and an FFT based numerical model allowed us to reconstruct the absorption at the mirror surfaces to the level of 1 ppm. For the PRC it was not possible to add sidebands to the main resonant beam through phase modulation because the sidebands would be stripped off by the IMC. It was therefore necessary to instead, inject an auxiliary beam into the interferometer after the IMC. This auxiliary beam was offset phase-locked to the main beam using a voltage controlled oscillator (VCO) whose frequency could be adjusted to keep the auxiliary beam on resonance while the cavity geometry changed thermally. Demodulation of a pickoff of these two beams in reflection of the PRC gives a signal entirely analogous to the well-known Pound-Drever-Hall signal, and feedback was applied to the VCO to maintain the auxiliary beam on the first higher order resonance. A calibrated sample of the feedback applied to the VCO provided an excellent tracer of the thermal state of the PRC. A technique such as this could prove very useful during high-power operation of the aLIGO detectors, because it could be used to provide a feedback signal for the various thermal compensation actuators; thereby maintaining a steady and ideal optical state even in the present of external thermal fluctuations. The challenges we face in bringing gravitational wave detectors to previously unreachable levels of sensitivity often lead to the development of new techniques, many of which can be useful for a wider range of interferometers. The technique described in this article is just one such example. This aspect of the field alone makes it an exciting time for gravitational wave astronomy – to be pushing back the boundaries of what is possible with laser interferometry. Add to that the excitement around the first direct detection of gravitational waves and the astrophysical information they carry, and it’s easy to see why the field attracts a great deal of interest! Installation of the Advanced LIGO detectors has recently been completed and a first science run at low optical power is planned for late Fall of this year. With a little bit of luck, this will yield the world’s first direct detection of gravitational waves and herald in the era of gravitational wave astronomy. After the first science run the detectors will be brought up to their full operating power and reach their full design operating sensitivity. We are confident that the technique we’ve developed will play a crucial role in allowing these impressive instruments to hit that mark. This entry was posted in Author Insights, IOPselect and tagged Advanced LIGO, gravitational wave detectors by Claire Fullarton. Bookmark the permalink.